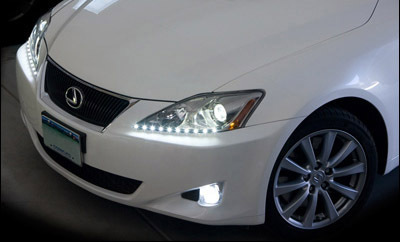 Our LED light bars are specifically designed for Lexus and Toyota vehicles. 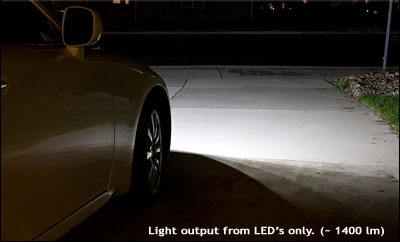 The clean white light that LED's emit can be seen from a great distance at a far lower power consumption than halogen and HID lights. 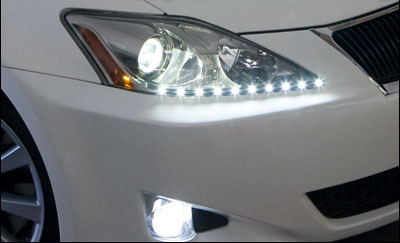 Get this additional side light very important at the dark Obtain elegant, innovative look your car is asking for! There are three programming available with VLine. 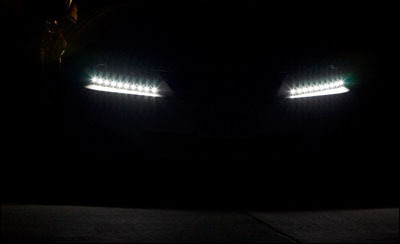 You can have them ON all the time, or you can have them dim when your low beam is on, or it will be your choice to synchronize it your turn signal, for even COOLER performance.